Ships tomorrow if you order in the next 23 hours 37 minutes. The metabolism of estrogen in your body is an important part of overall health. 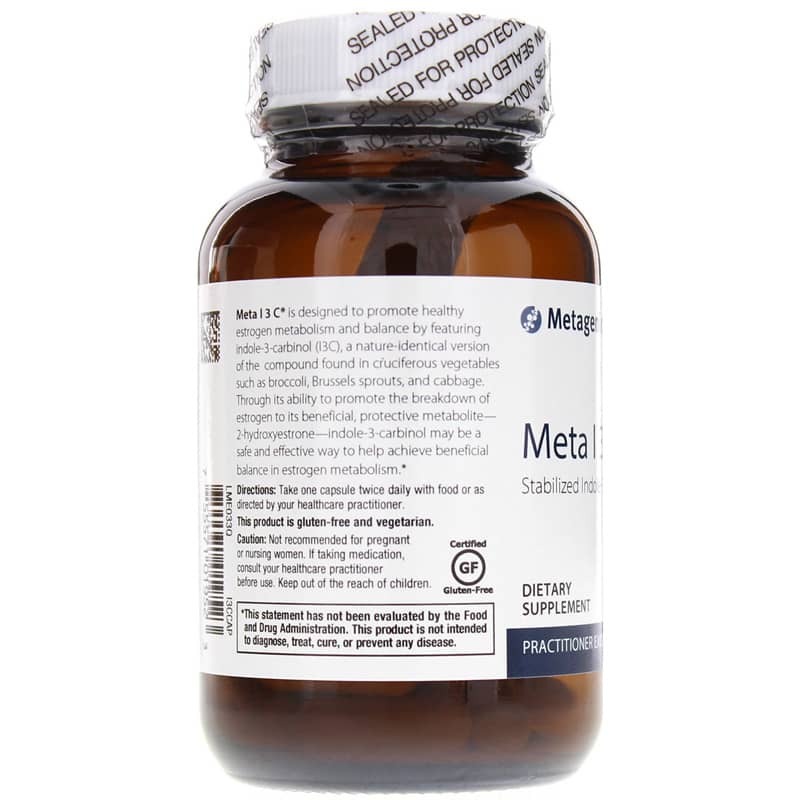 Meta I-3-C from Metagenics delivers indole-3-carbinol, which is a natural compound found in green, cruciferous vegetables, such as cabbage, broccoli, and brussels sprouts. 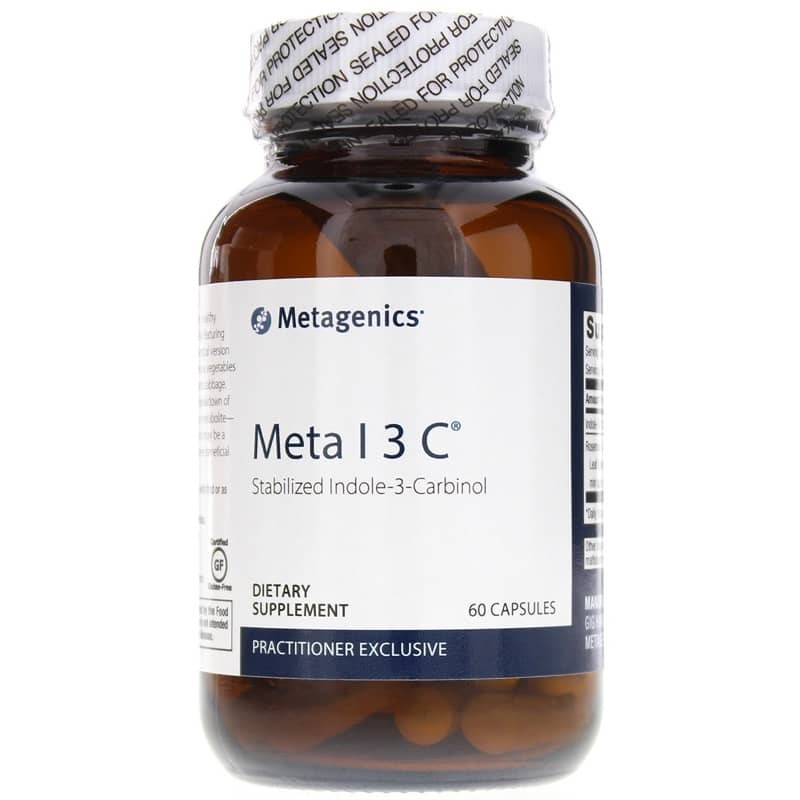 Meta I-3-C from Metagenics comes in an easy-to-swallow capsule form that provides reliable support for optimal health. Give Meta I-3-C from Metagenics a try today, and see the difference it can make in your overall health. Order yours now! 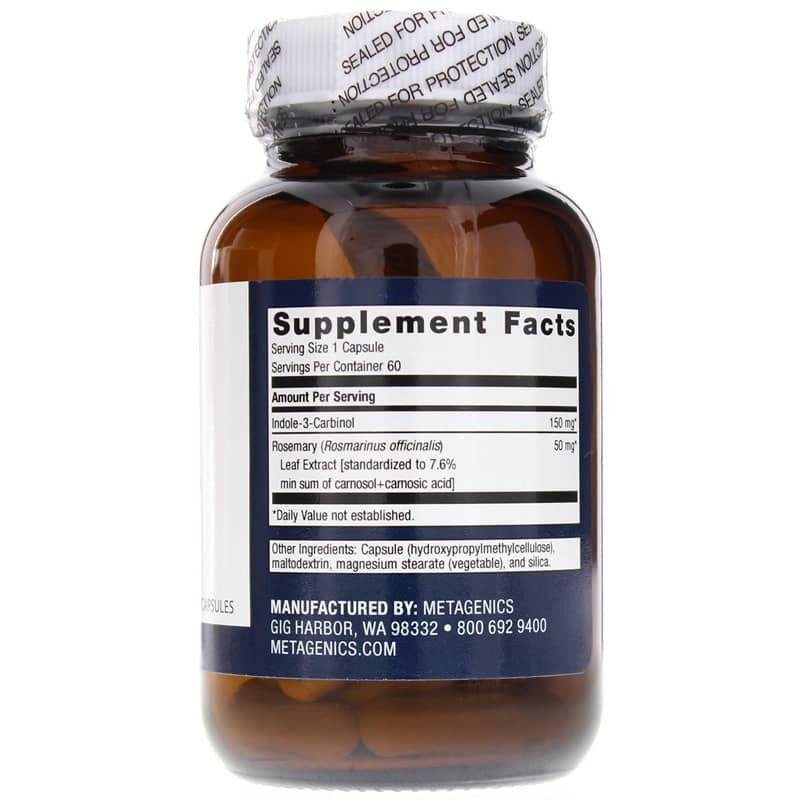 Other Ingredients: Capsule (hydroxypropylmethylcellulose), maltodextrin, magnesium stearate (vegetable) and silica. Not recommended for pregnant or nursing women. If taking medication, consult your healthcare professional before use. Keep out of the reach of children.